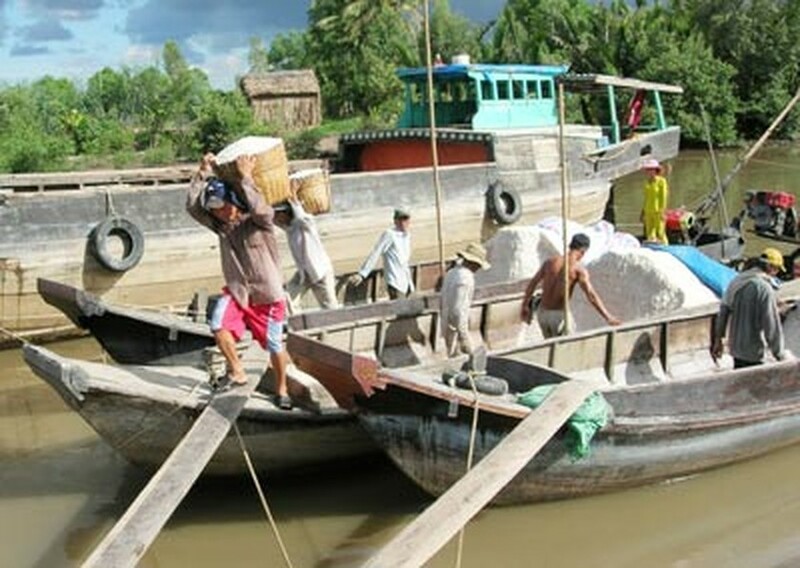 Although the government instructed companies to stockpile salt, salt farmers in the Mekong Delta province of Bac Lieu, the region’s salt production hub, are still facing losses on the heels of a good harvest. Three weeks ago, Ho Xuan Hung, deputy minister of Agriculture and Rural Development, ordered companies to buy salt from farmers, who currently have 200,000 tons in stock. However, the Bac Lieu Salt and Trading Company has only been buying white salt while around 80 percent of the stock for sale is black, according to Phan Minh Quang, vice director of the Bac Lieu province Department of Agriculture and Rural Development. Now these farmers can barely feed themselves. 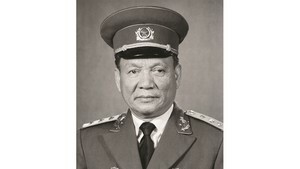 His fellow Tran Van Thoai in district Dong Hai complained he was still waiting for buyers as his 70 tons of salt were all black. The flip side of the coin is that white salt producers are also furious at the company for paying lower rates than had been announced earlier. The Government had preciously stated it that white salt would be bought for VND900- VND1000/kg and that farmers who transported the salt to the buyers would receive VND150 a kilogram extra. But many farmers, including Hoa Binh’s Nguyen Van Thong, said the company has broken the rule and is only buying white salt at VND900 no matter what, even when farmers transport the product themselves. But Mr. Quang argued that farmers could profit by selling at VND900 because they had bumper harvest this year. He said Bac Lieu Salt and Trading Company would certainly buy more salt in the future.